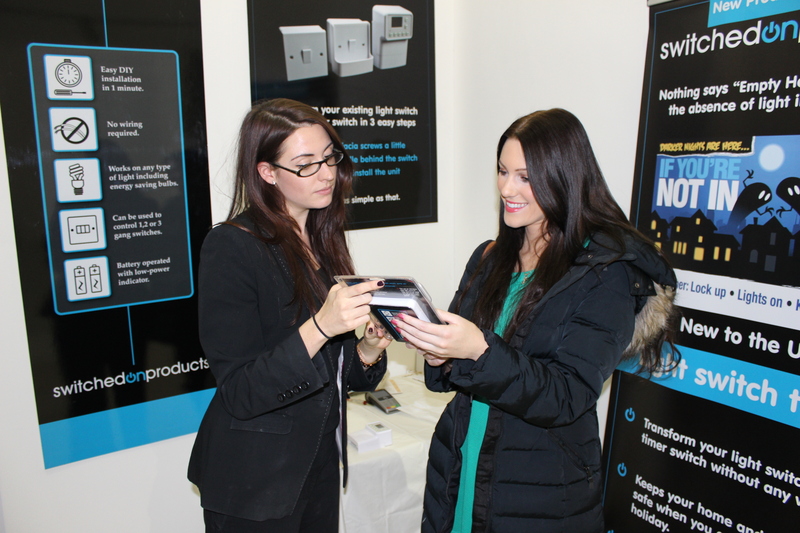 Exhibition Girls Limited Staffing Agency provide companies with intelligent, pro-active lead generation staff that are employed to specifically target tradeshow visitors, qualify their suitability and gain quality leads. Sales is an art at exhibitions and events. We have worked on show floors and have seen so many excellent companies with beautiful stands lacking in lead generation and sales staff to directly approach and interact with attendees. Interacting with your audience is key a tradeshows but companies often lack the volume of staff if they are international or a start up. Many businesses also use freelance staff as they are often less intimidating to show attendees. A happy smiling face at the front of a tradeshow stand will always draw more conversations than suited sales teams on laptops. We place very high value on the staff we hire for businesses. We only engage experienced, engaging and dynamic staff from sales backgrounds who will positively generate business for your booth. We have a very efficient and organised service and make sure all our staff are fully briefed and educated on your company pre show.